Lasallian schools across Australia and New Zealand have been holding community celebrations and Masses to mark the Feast Day of St Mary of the Cross MacKillop. Like our own Founder, St John Baptist de la Salle, Mary MacKillop made an inspiring contribution to education, helping to establish a network of schools catering for the marginalised and the disadvantaged. In a number of our coeducational schools, the Josephite charism is honoured alongside the Lasallian charism, in recognition of the ongoing connection the Sisters have to that school. The official Feast Day for Australia's only saint and the Co-Founder of the Sisters of St Joseph is 8 August, but for many schools the celebrations are held over the course of a week. 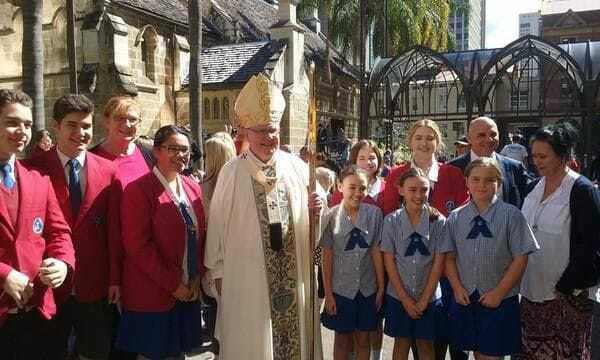 Students from Southern Cross Catholic College in Scarborough joined in a Mass at St Stephen's Cathedral in Brisbane, celebrated by Archbishop Mark Coleridge. This year marks the 150th anniversary of the Sisters of St Joseph and to mark the occasion, Archbishop Coleridge blessed a new historic walk in central Brisbane which traces the key moments of Mary MacKillop's life. 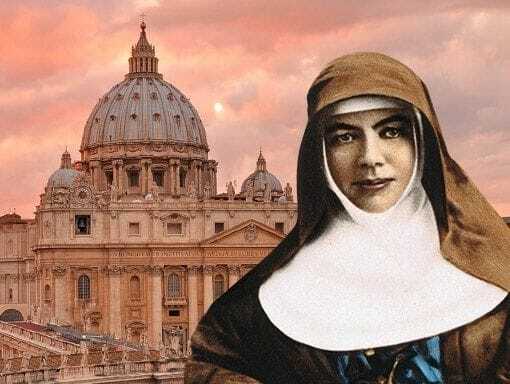 John Paul College in Rotorua has a particularly strong affection for Mary MacKillop with the community marking the Feast Day on 8 August with a whole school mass. The coeducational school can trace its connections to the Josephite charism back to its formation in 1995, after it merged with the former all girls school, MacKillop College. In the New South Wales' regional centre of Lithgow, students at La Salle Academy also celebrated the Feast Day of Mary MacKillop, acknowledging her personal connection to the town, having established a primary school in the area in 1880. And Holy Spirit College in Lakemba also marked the Feast Day of Mary MacKillop on 8 August, acknowledging the school's identity as a dual charism college, honouring the Josephite and Lasallian traditions.